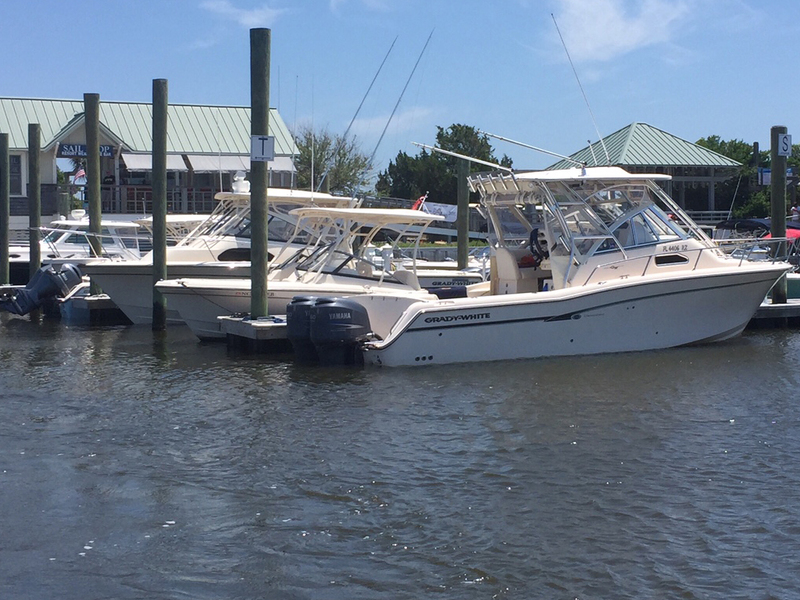 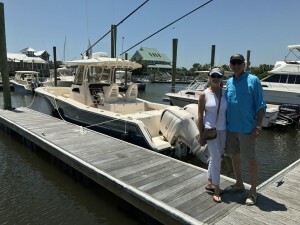 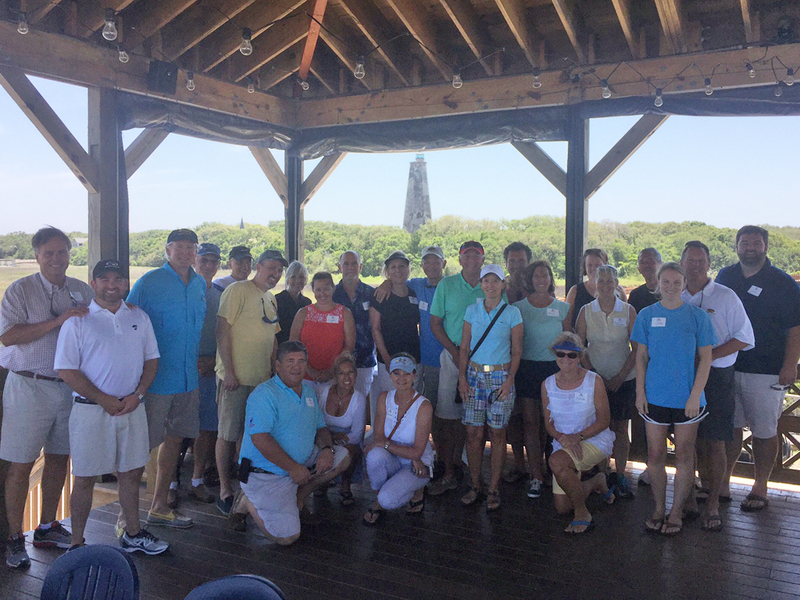 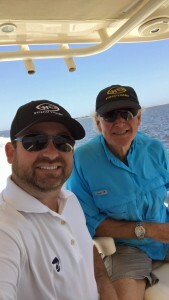 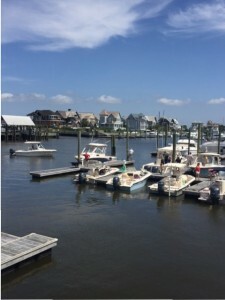 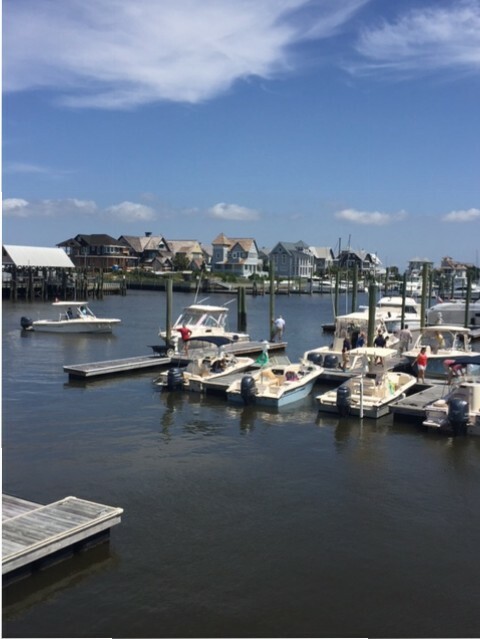 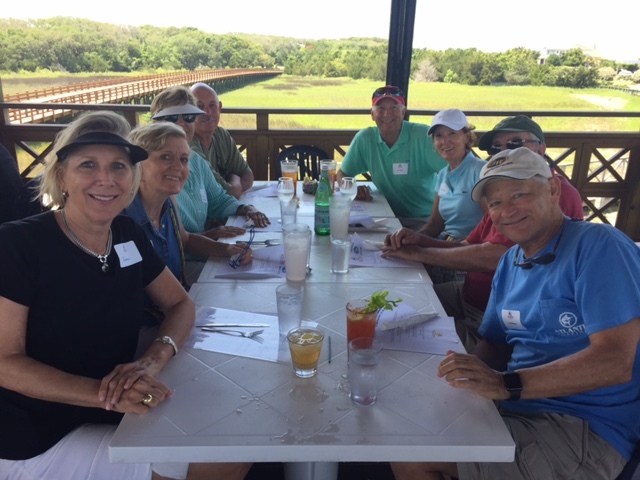 The Cape Fear Grady Club kicked off the boating season with a day trip to Bald Head Island on Saturday May 20th. 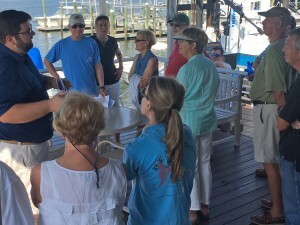 You can meet us at the docks and we will review a few basics to remember about the river and navigating to Bald Head. 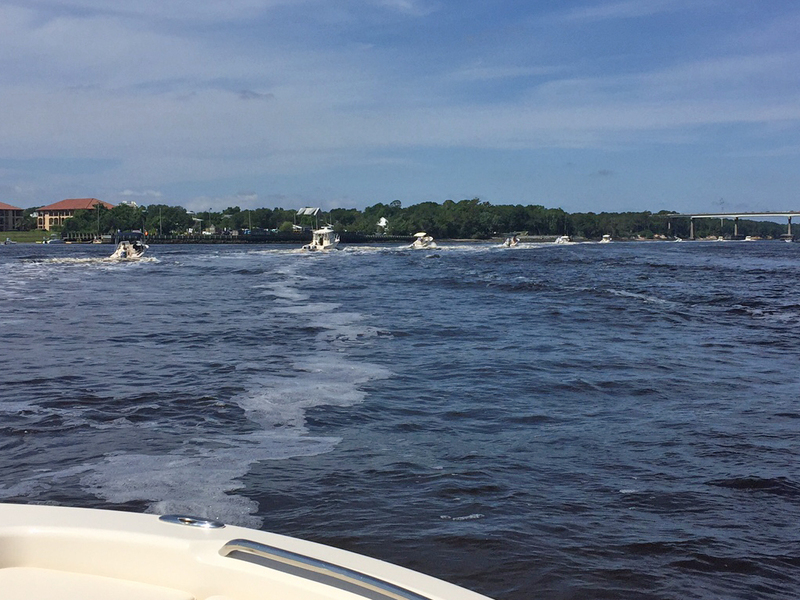 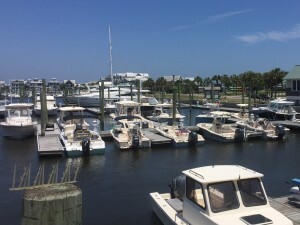 If your boat is kept along the route to Bald Head, you can fall in line behind the group as we come by your dock. We will get settled, docked. 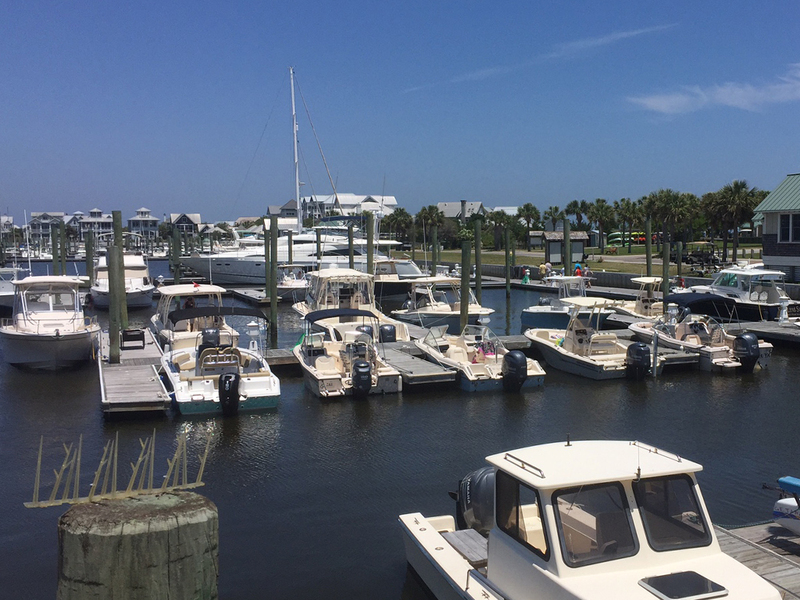 11:30am Lunch at MoJos on the Harbor as we plan out the summer Grady Life. Come with your ideas in mind of what you’d like to see the club do this year…remember, not all our events have to be directly centered around boating, particularly in the winter. 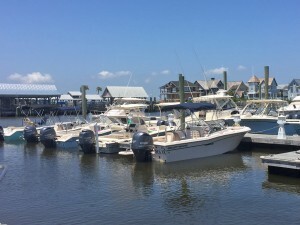 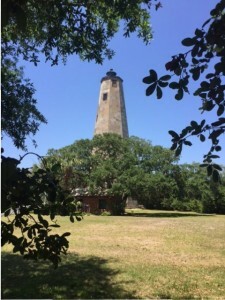 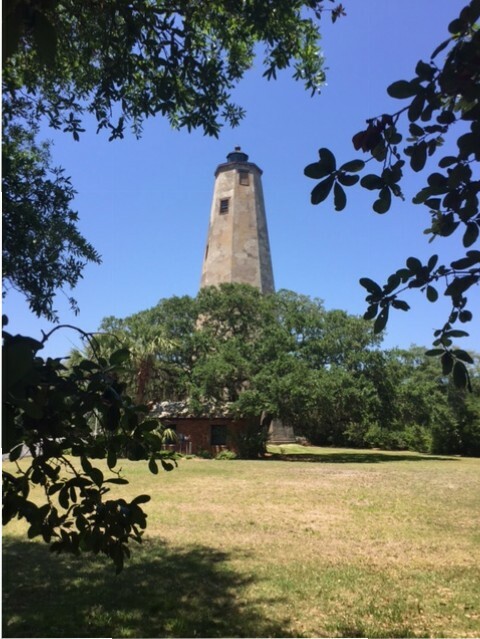 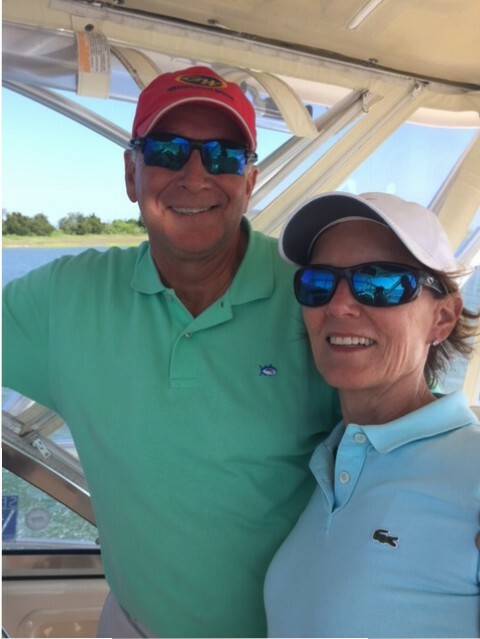 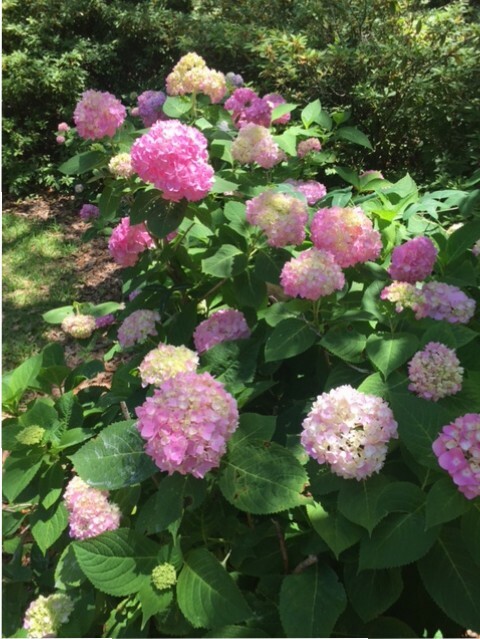 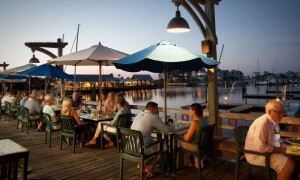 Depart Bald Head Island anytime you like!